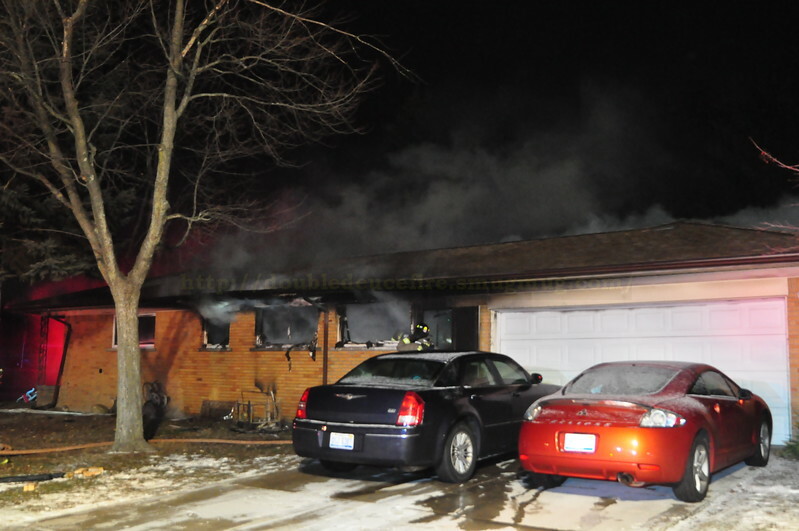 Dearborn Heights - Rockland (north end) House Fire. 2-4-18- around 330 am . North end station arrived on Rockland to smoke and flames showing from a ranch style home. North and south end stations responded. Engine 2, Rescue 2, 4. Engine 1, Rescue 1.